Trident 1024x768x16 TVGA OS/2 2.0 drivers. 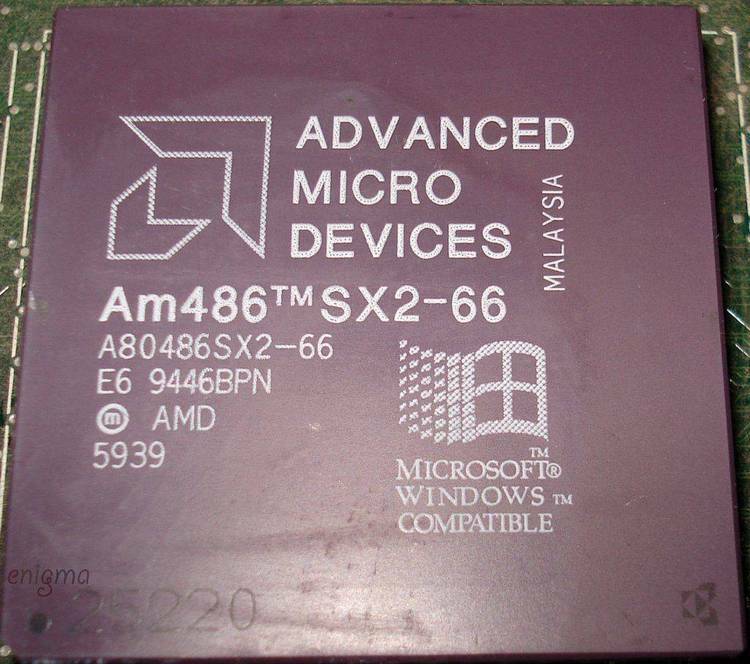 Includes Windows 3.0 drivers for full-screen use of Win-OS/2. This is the Internet-Usenet distribution (standard doesn’t include Windows drivers). Requires TVGA 8900/9000.